Set in the heart of the Berkshire countryside, Blackberry Cottage was founded by Kate Saunders. 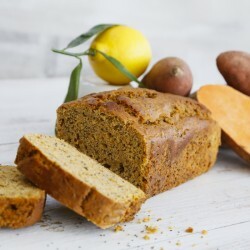 Working closely with athletes in her past job as a sports massage practitioner food and nutrition was always a hot topic of conversation and it was one client who was in despair over her child who refused to eat any vegetables or even much fruit that sparked the baking innovations. After a lot of trial and error Kate came up with a winning recipe for her now signature chocolate brownies with spinach. 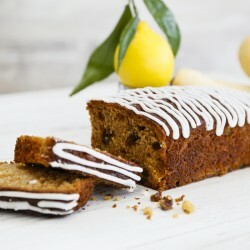 Kate's bakes were demolished by adults and children alike quickly leading to a thriving business. 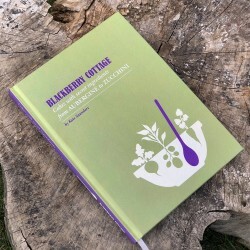 Three years later Blackberry Cottage has won numerous awards and Kate is widely in demand for talks and demonstrations for her innovative vegetable bakes.